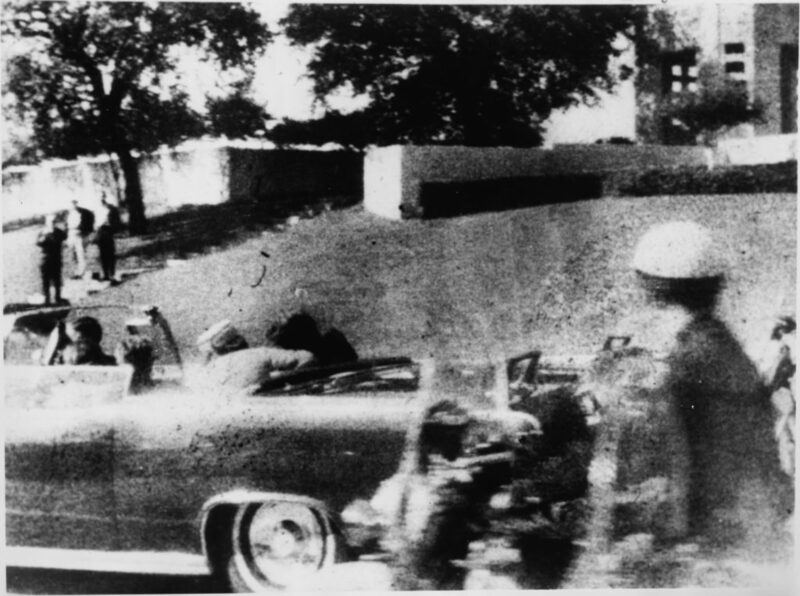 Dr. Ron Martinelli interviews Angelos G. Leiloglou, M. Arch about his unique forensic research into the dynamics of the shooting of President John F. Kennedy, testing the Warren Commission’s famous “Single Bullet Theory.” Listen to the podcast below or at America Out Loud website. Dr. Ron and Angelos discuss what a forensic animator does and the tools of their very technical trade in this episode. 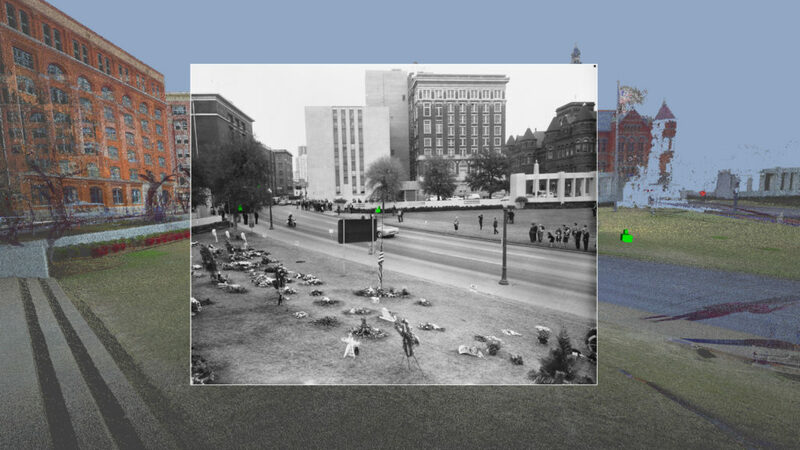 Angelos describes how he used High Definition 3D Laser Scanning, Photogrammetry and Matchmoving to analyze the scene where President John F. Kennedy was shot. To learn more about this project, visit the website http://www.mountainrivercabins.com/JFK prepared by former Justice Department attorney John Orr.